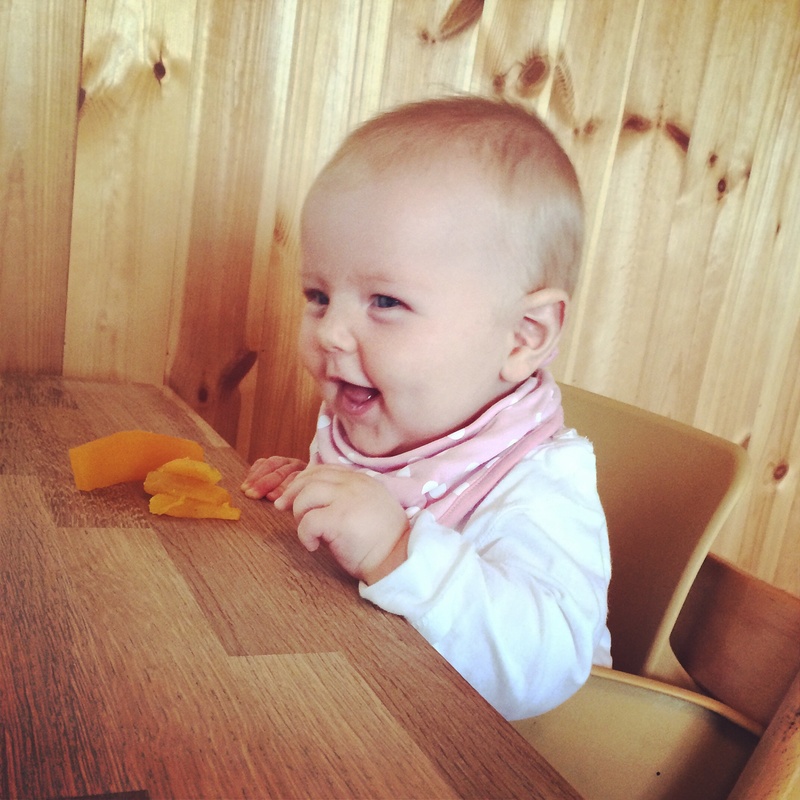 This entry was posted in Baby led weaning, Our life and tagged baby led weaning, BLW. Bookmark the permalink. 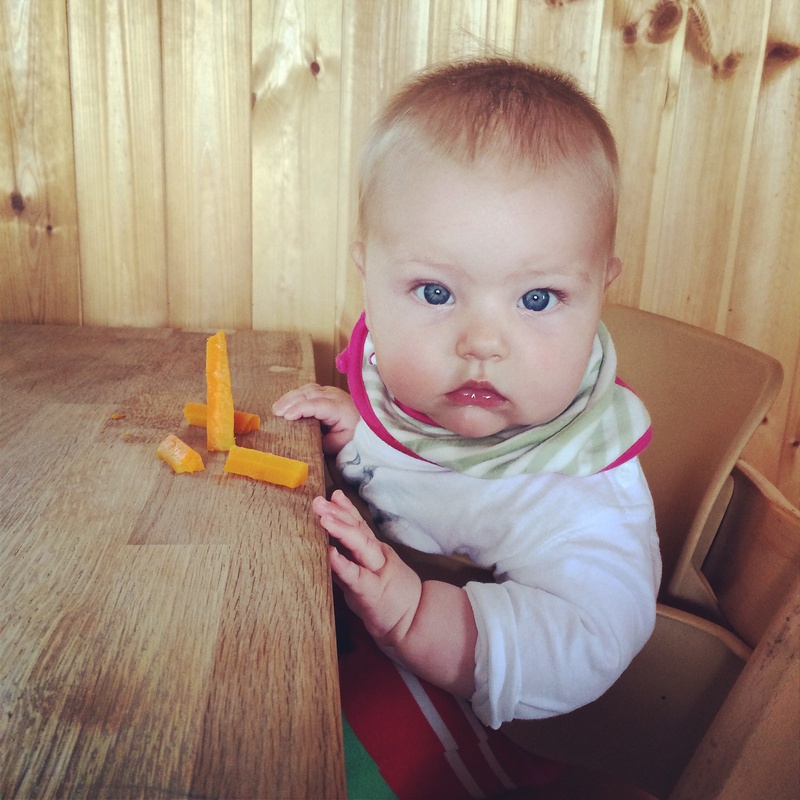 2 Responses to Baby led weaning … Is Ruby ready? Love that first picture, what a great face! Look forward to following your BLW journey. Martha is currently enthusiastic, but more is coming out than going in. Hoping she’ll start swallowing a bit more soon!